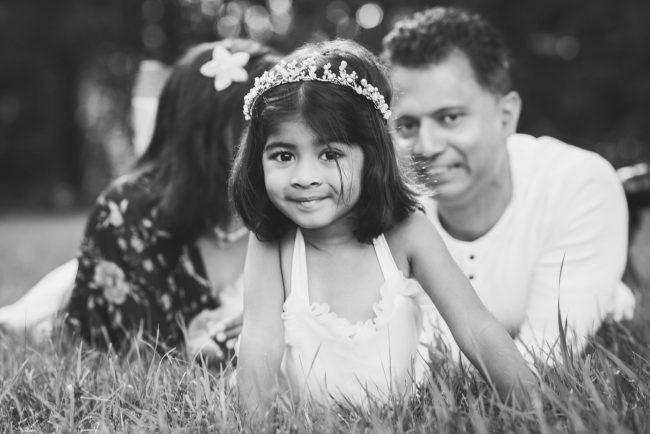 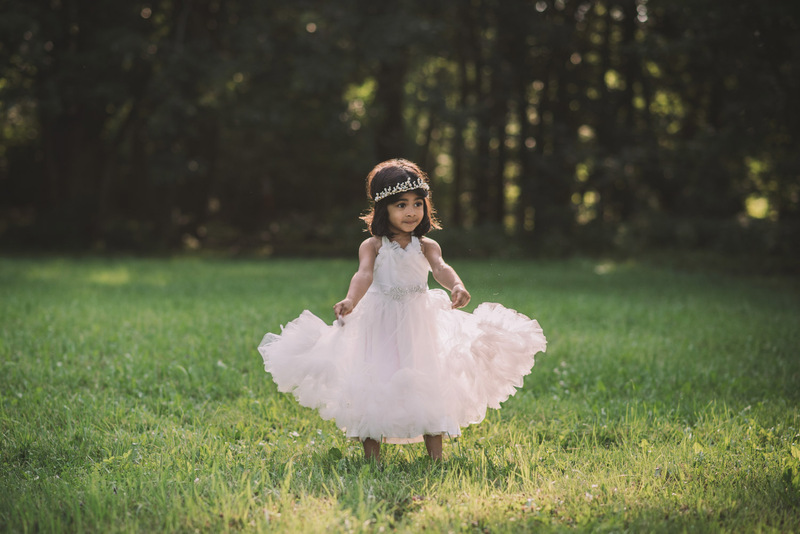 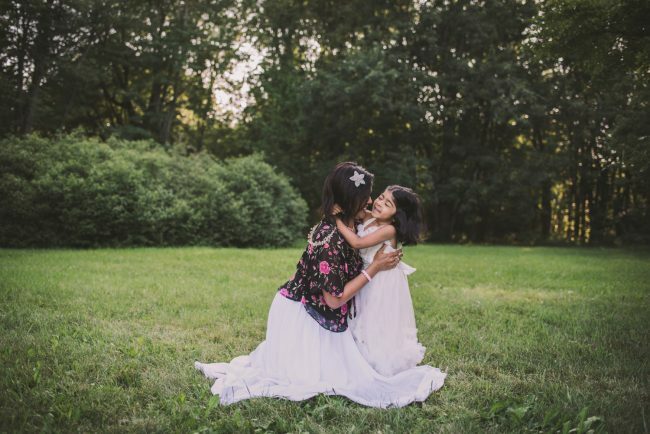 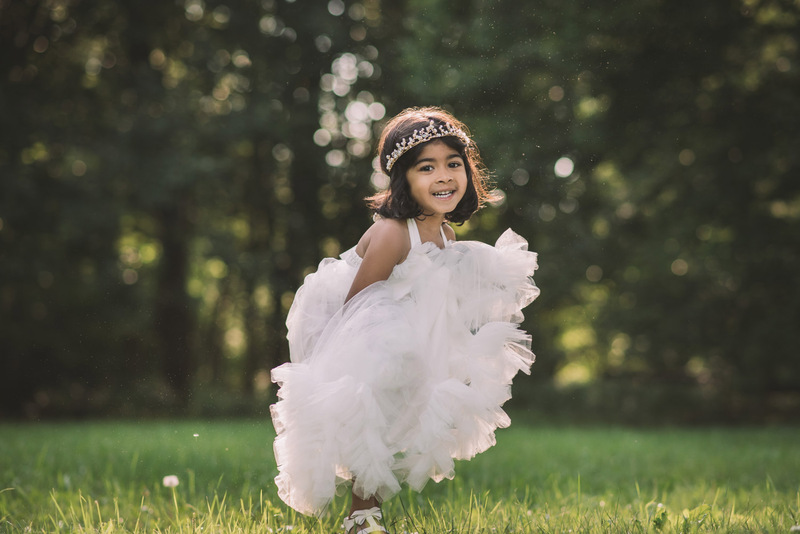 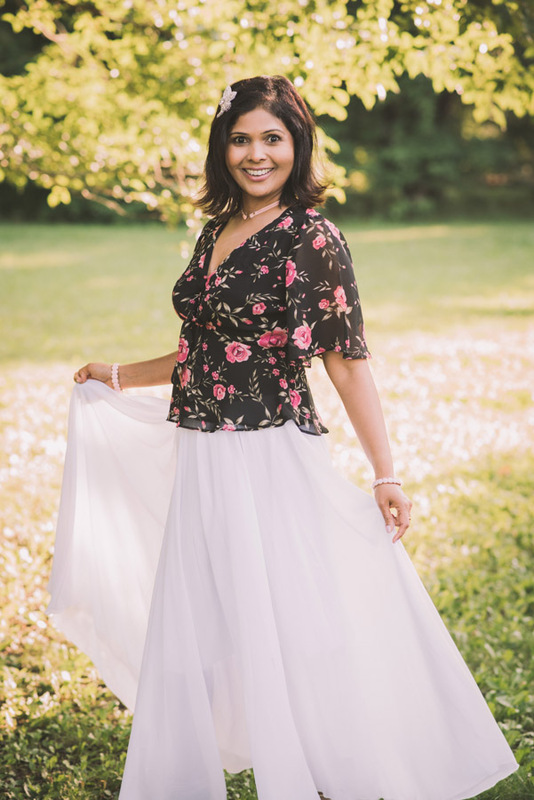 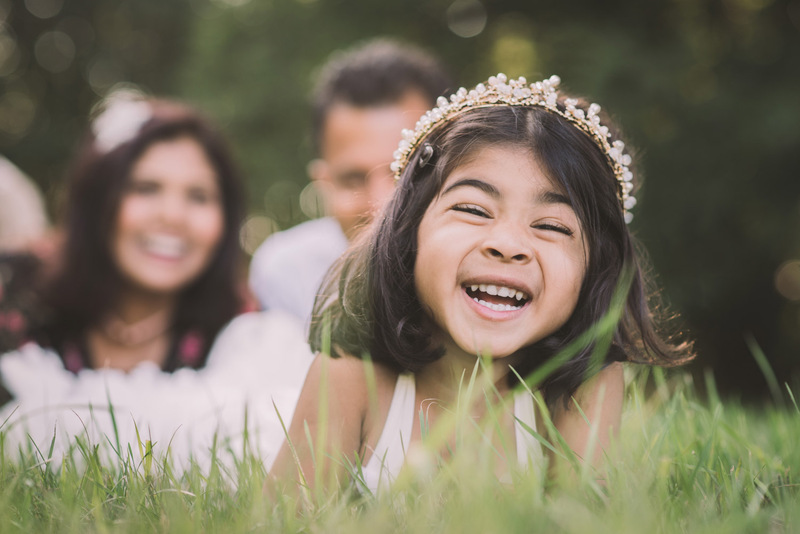 The lovely Ushani contacted me a few months ago via my Facebook business page to book a photoshoot for her family and her beautiful daughter Hayley! 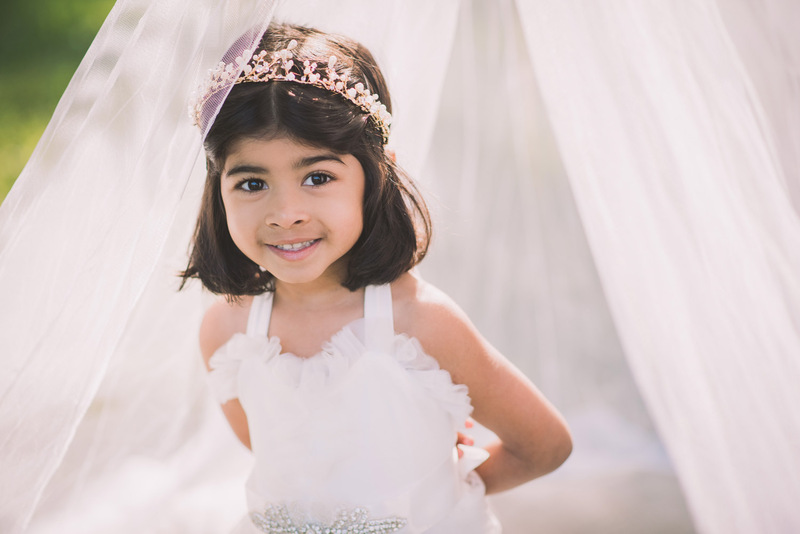 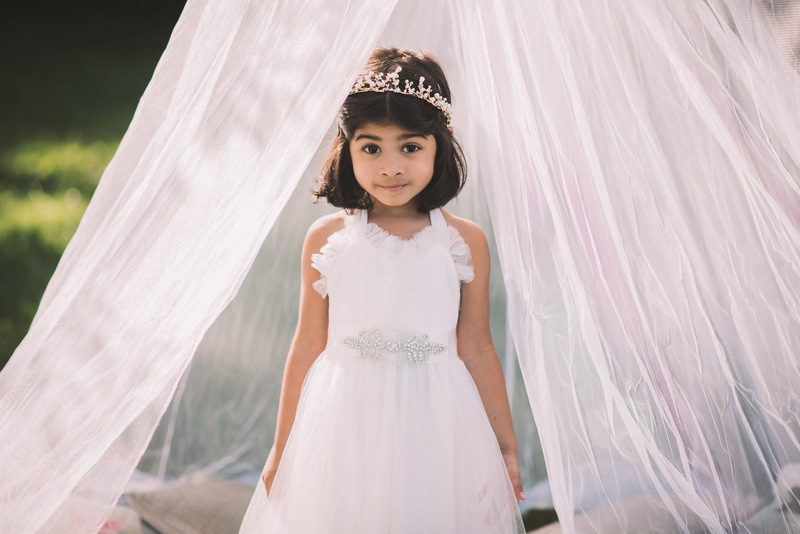 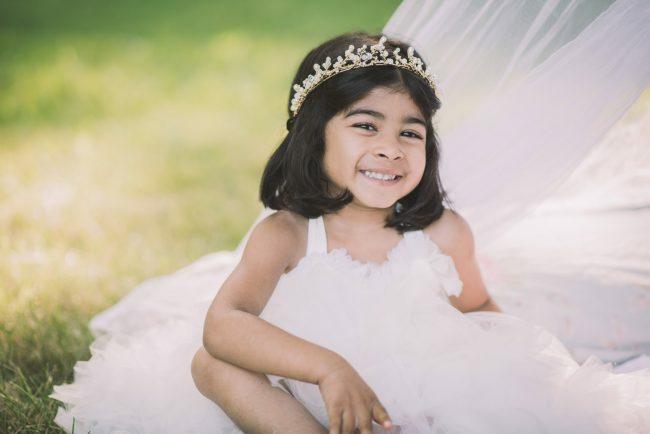 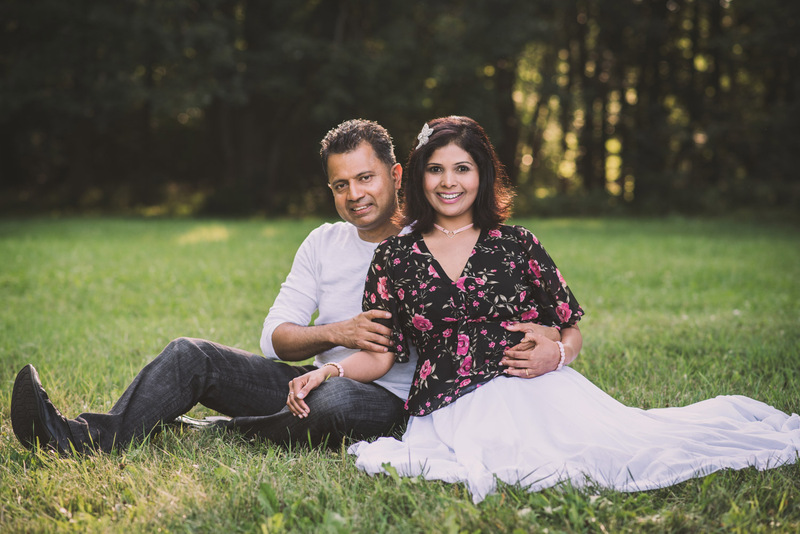 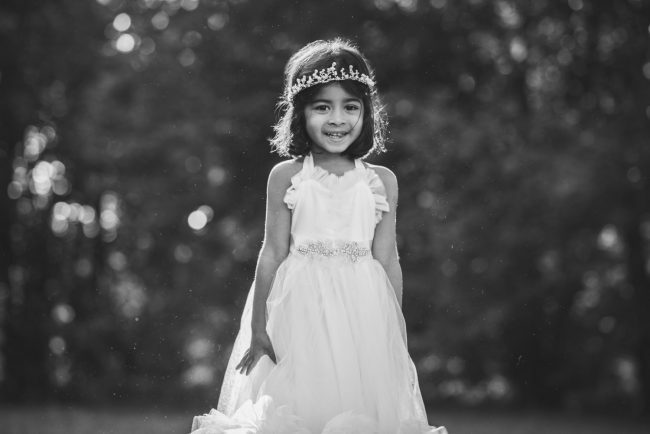 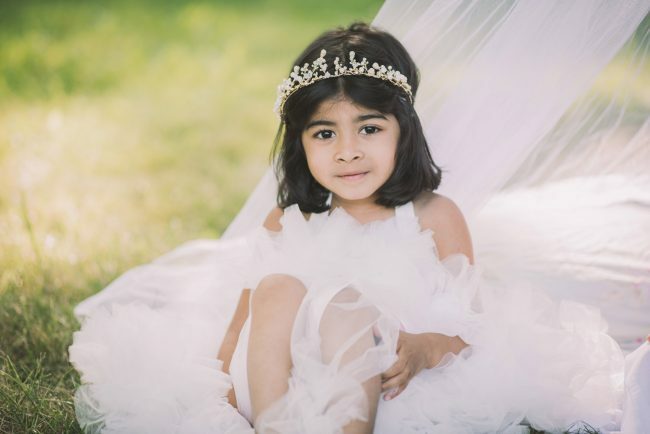 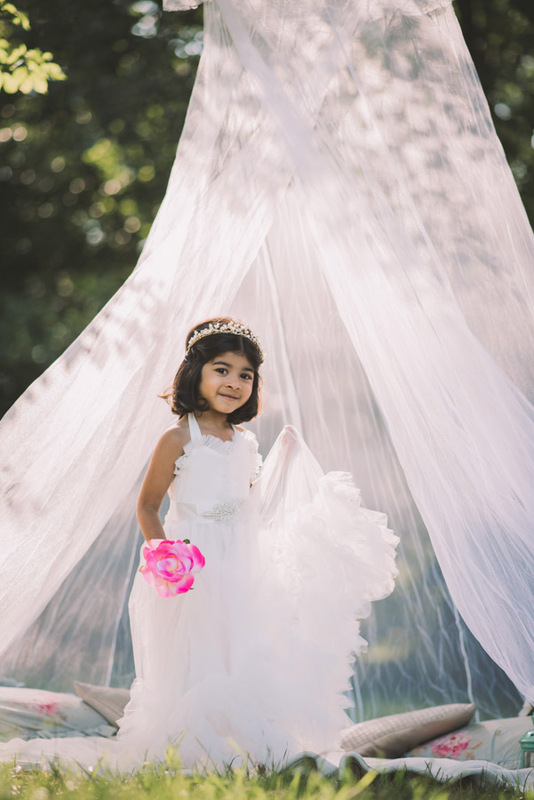 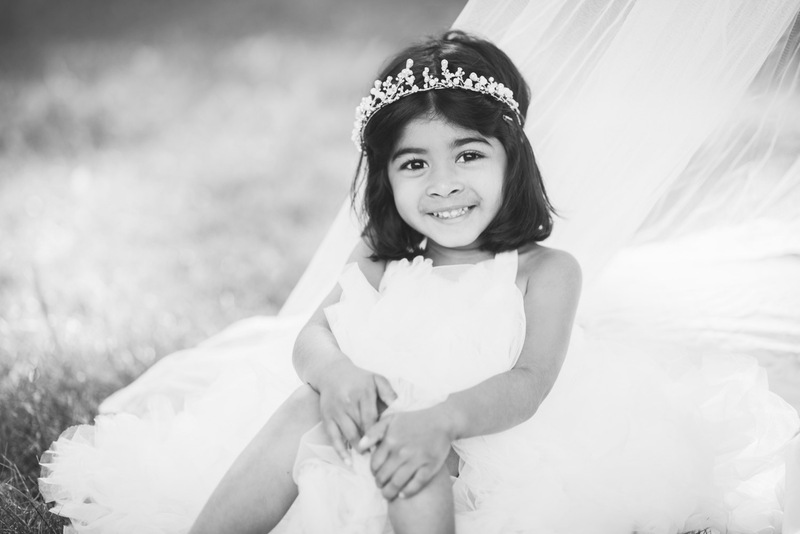 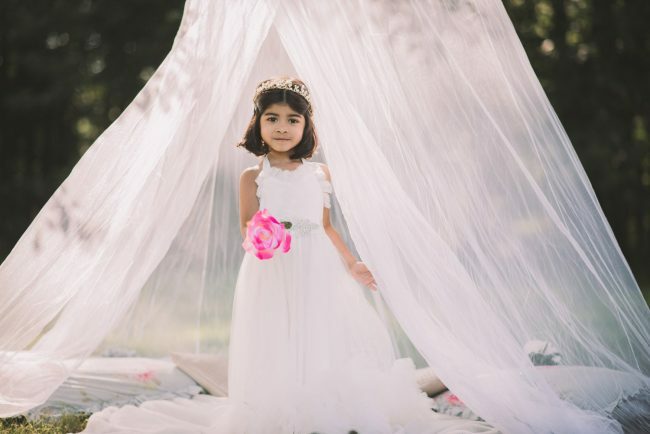 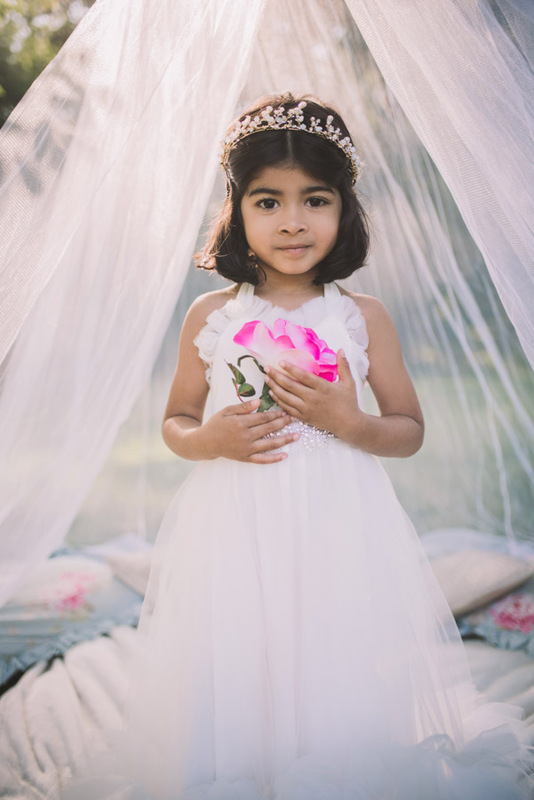 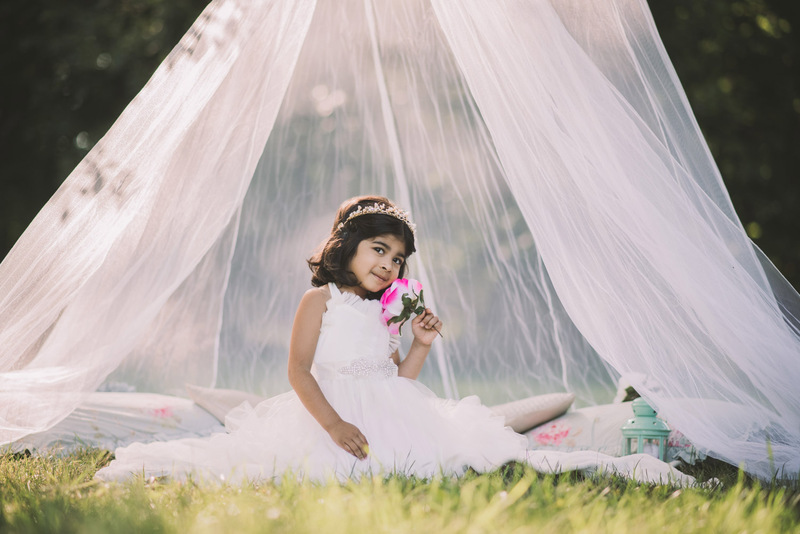 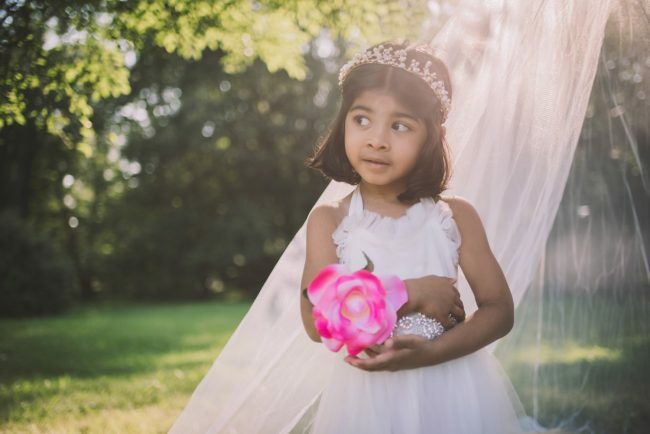 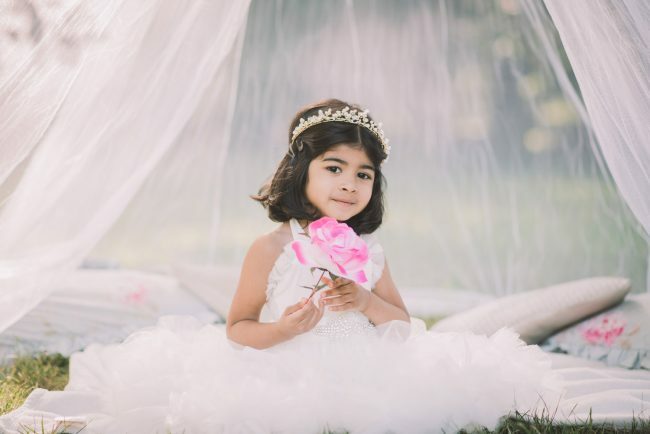 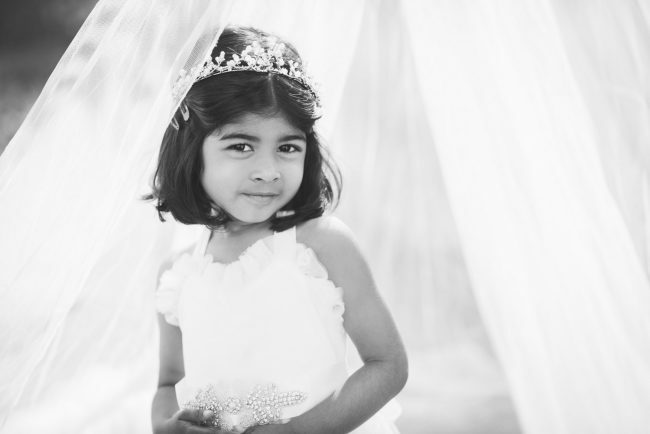 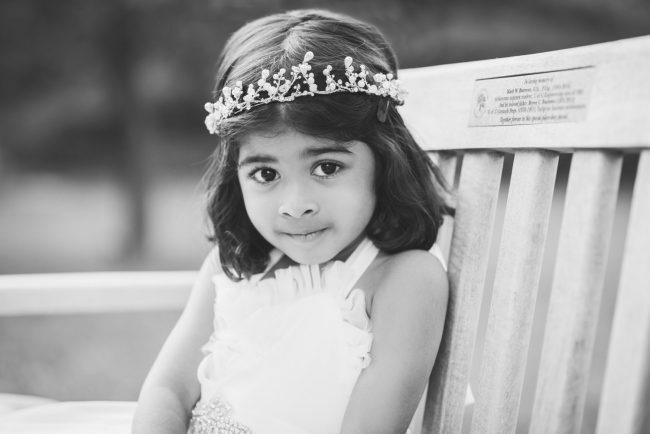 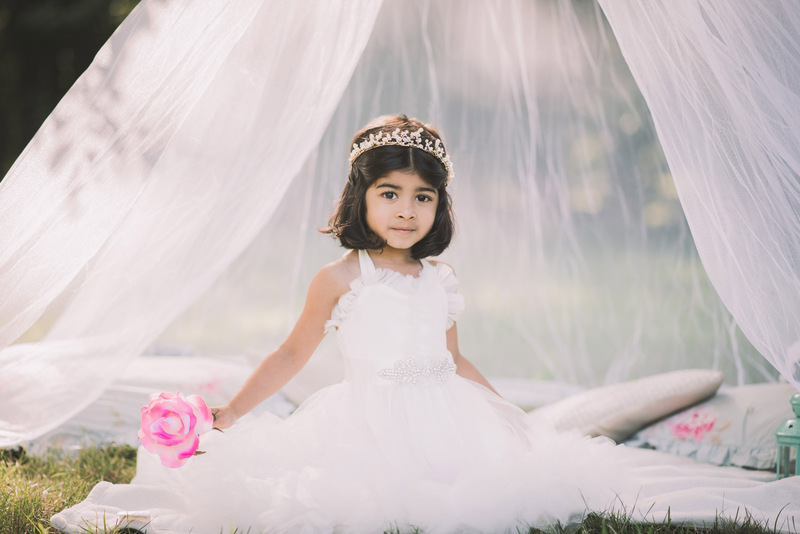 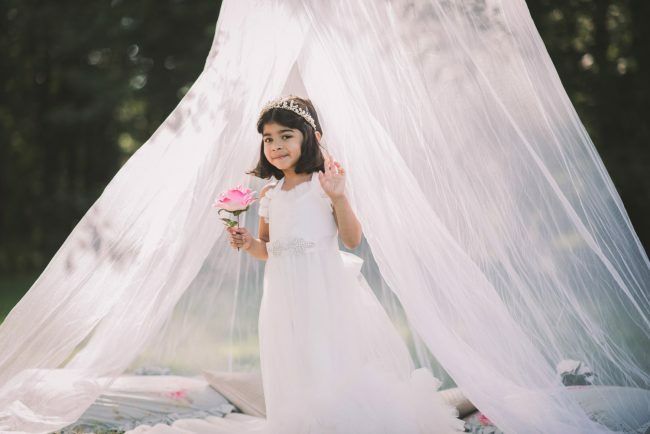 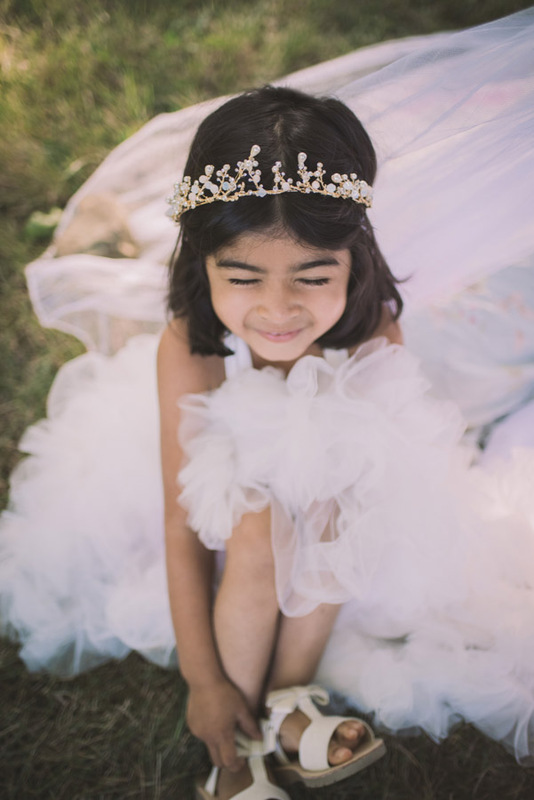 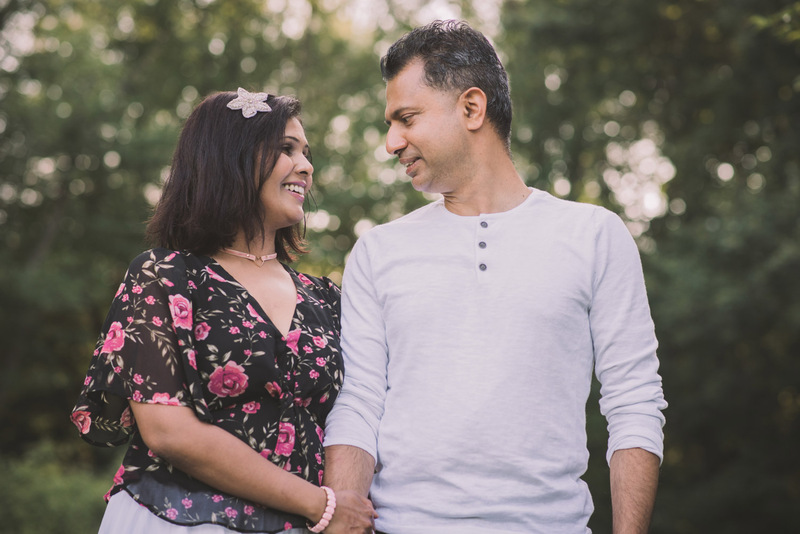 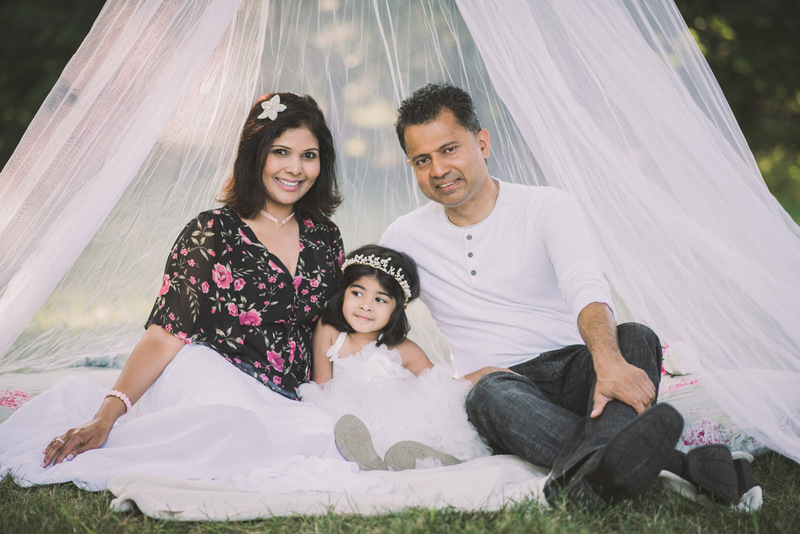 Ushani loved the idea of a canopy veil set up in the park, so that’s exactly what we did! 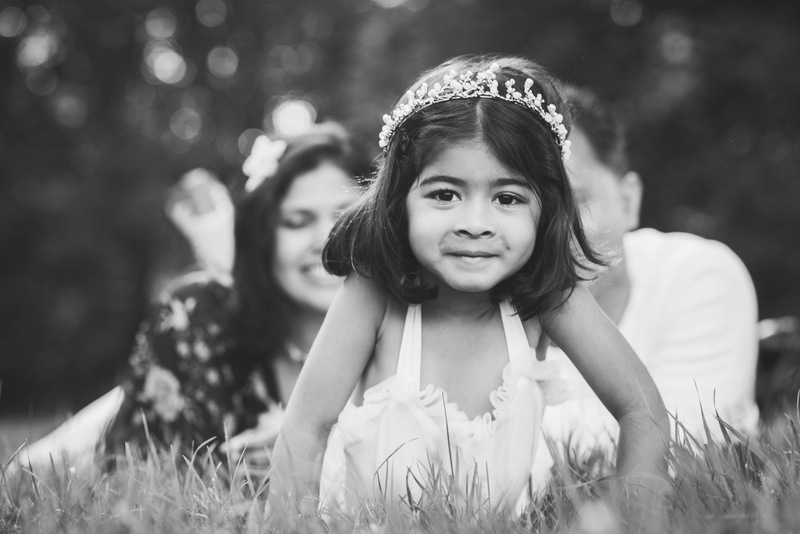 Hayley was a ball of independent energy that day and we captured many great candid photos of her as a result. 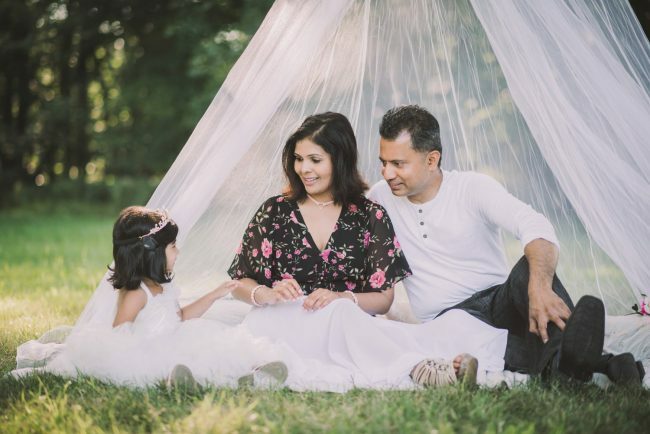 We had so much fun and I can’t wait to work with this lovely family once again!